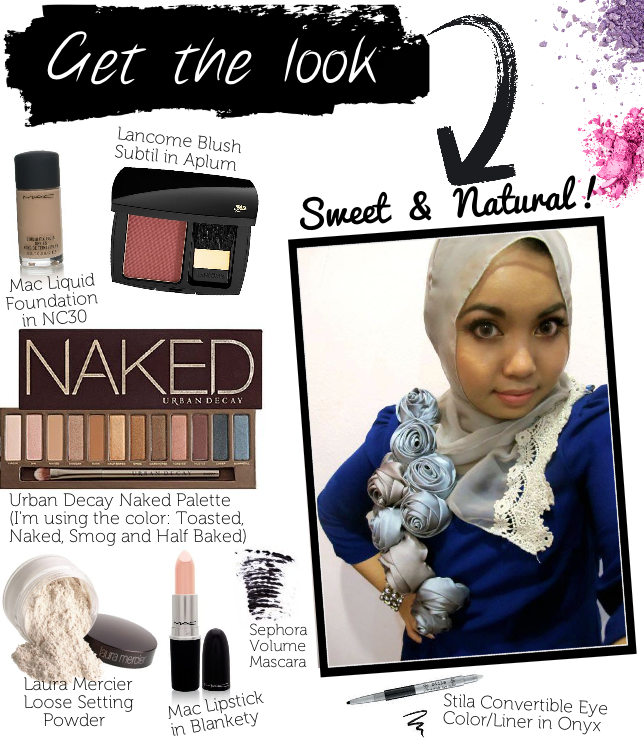 Shazwani Hamid's Blog: Get the Look! I get lotsa request from my readers on what I normally use for my make up. Well, my make up is rather simple, I would say. 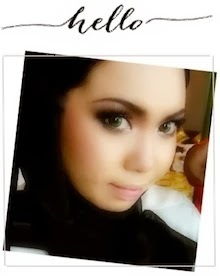 I don't really like colors like blue, pink, green, etc etc for my daily make up (cuz I'm boring like that..hehe). So I would usually stick to the natural tones cuz I think they look more practical/natural for my everyday wear.. So today, I'm going to share with you the products I use! keep it up girl, may god bless u!! rajinnya wani buat..patutla reader sayang.. It is really great that you share for us such useful stuff. Thanks a lot one more time for the useful information.An online shopping is the process whereby consumers directly buy goods or services from a seller in real-time, without an intermediary service, over the Internet. Thanks for kind information sharing with us.